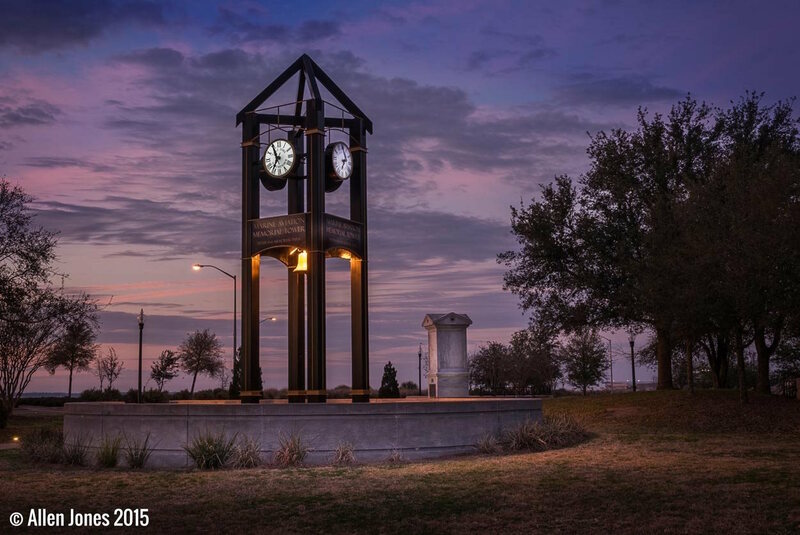 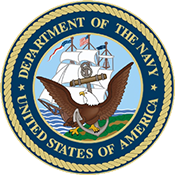 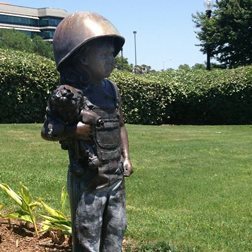 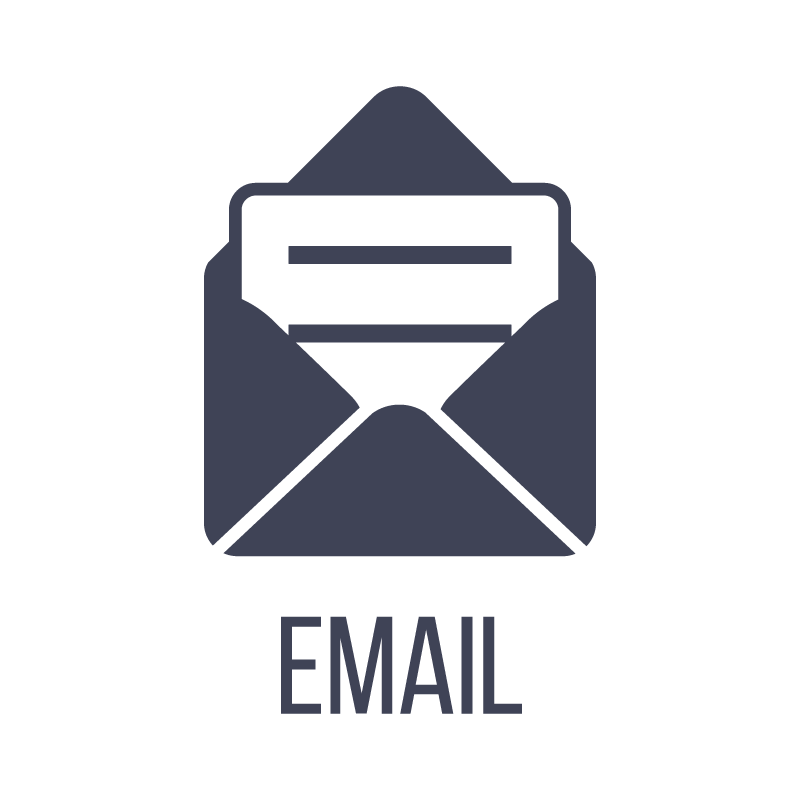 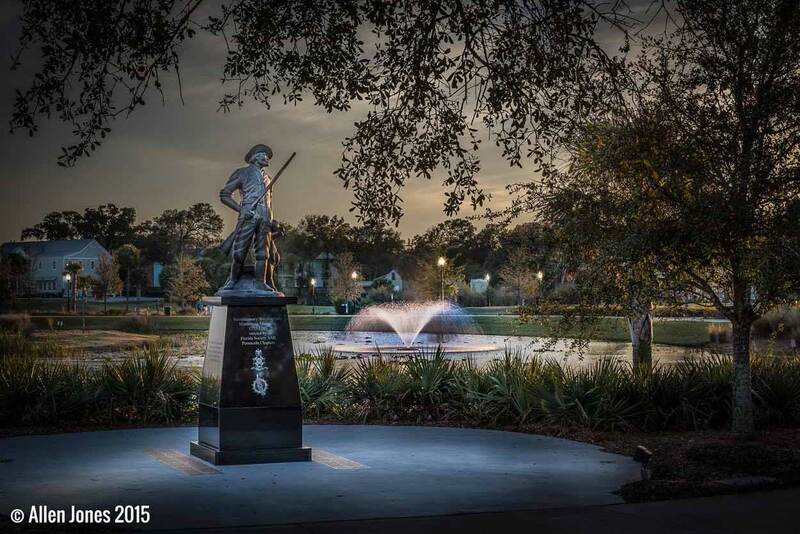 Our community is steeped in military tradition and enriched with a strong military presence. 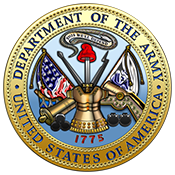 The full range of service, sacrifice, duty and honor that comes with military service is amply illustrated in the example of our own citizens. 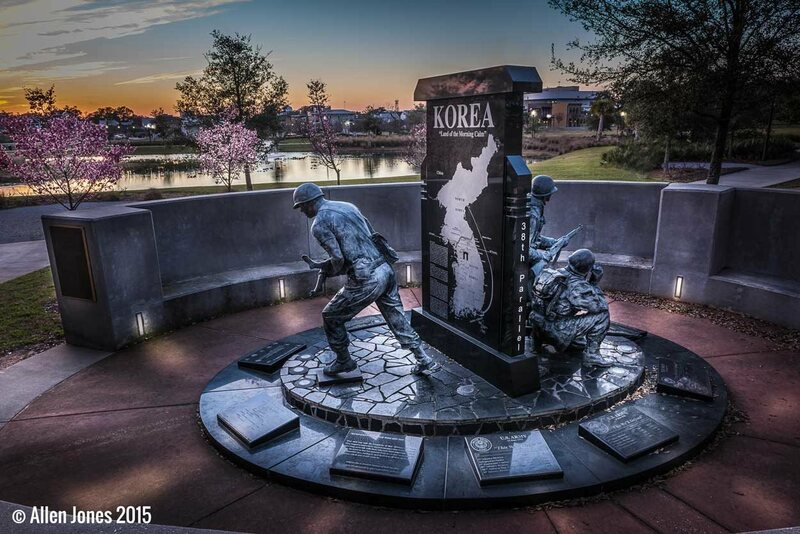 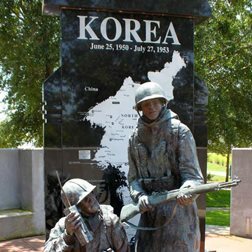 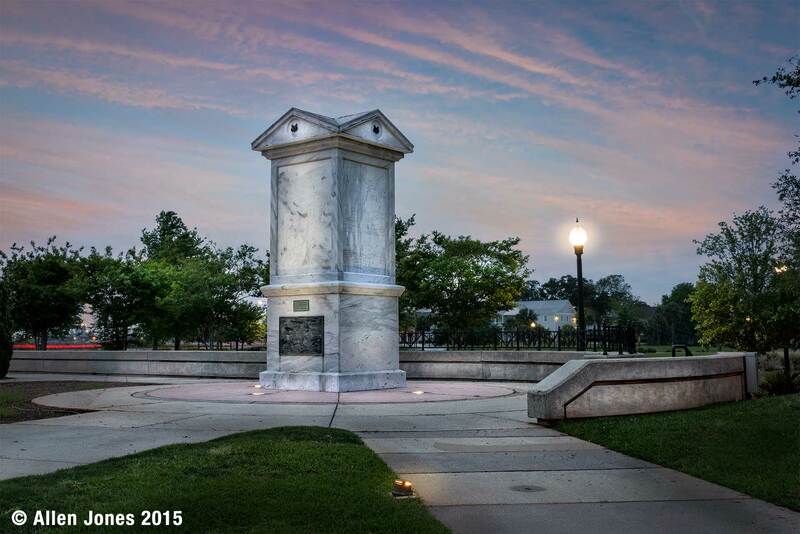 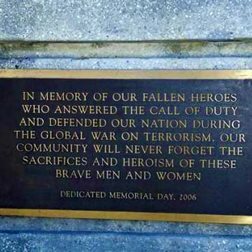 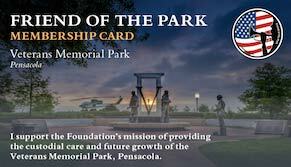 This park is dedicated to the memories of those who sacrificed their lives in the defense of this nation. 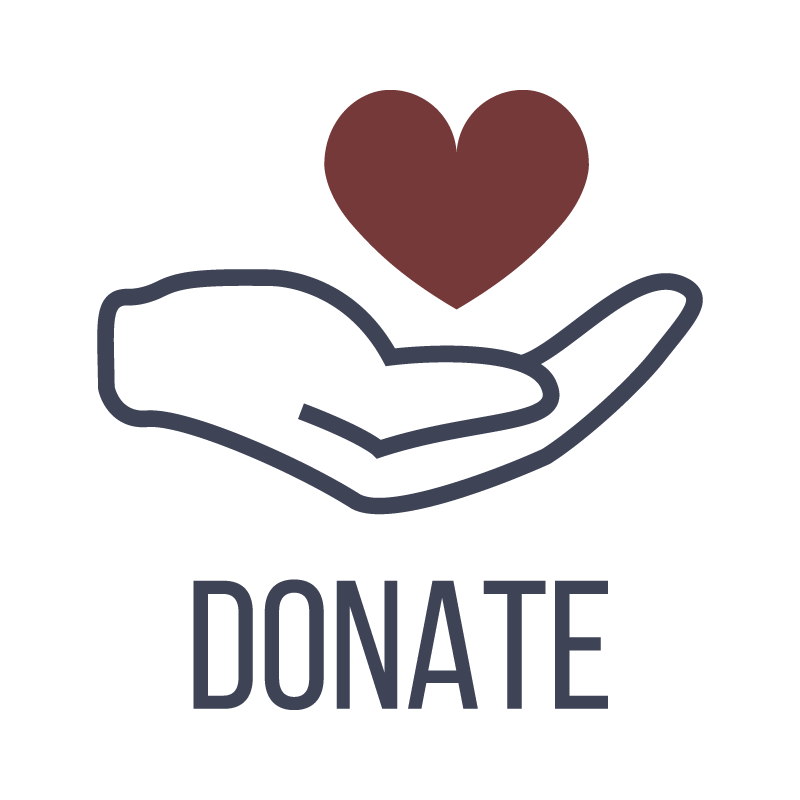 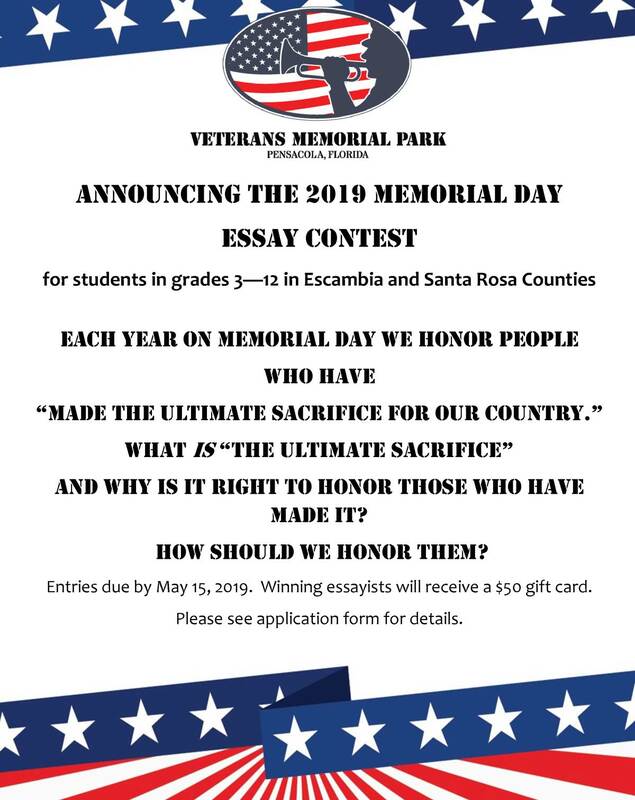 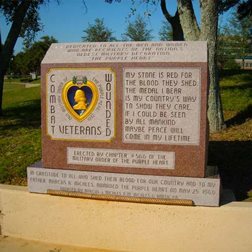 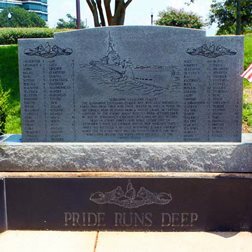 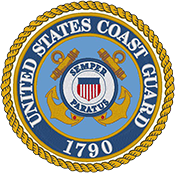 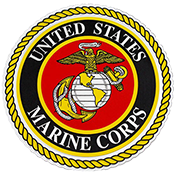 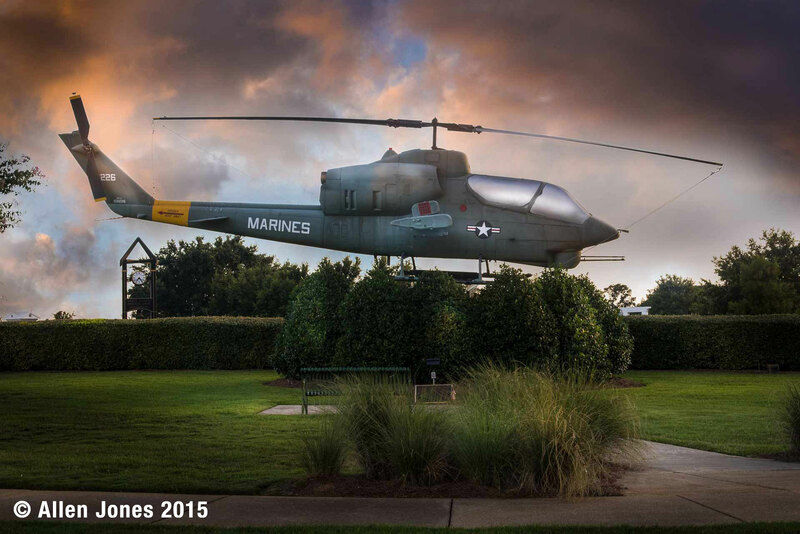 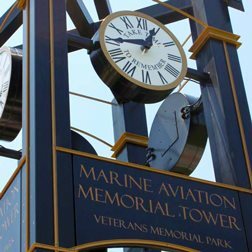 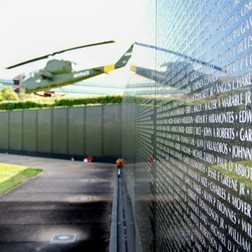 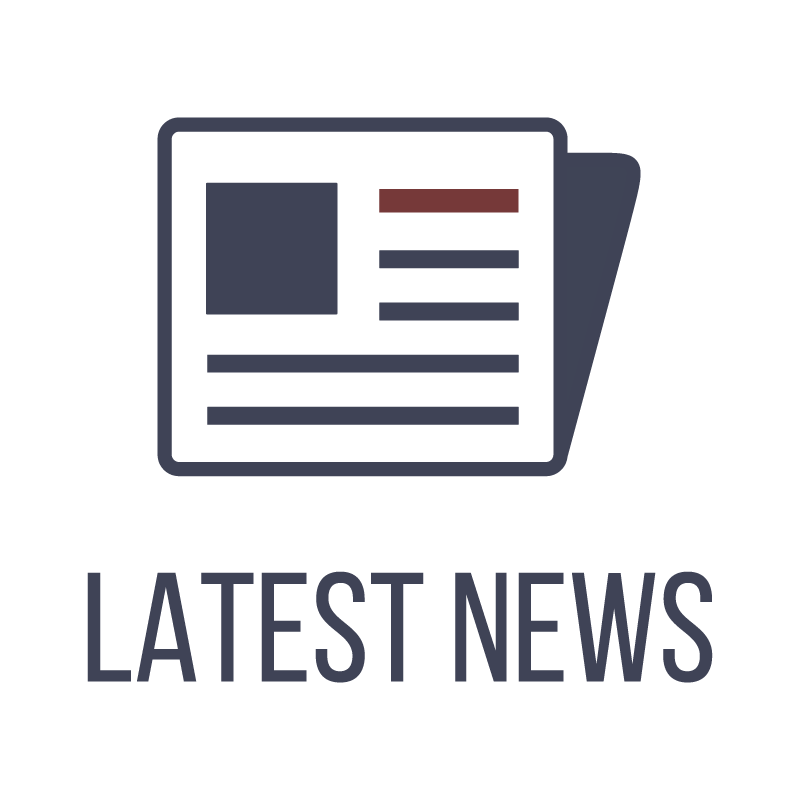 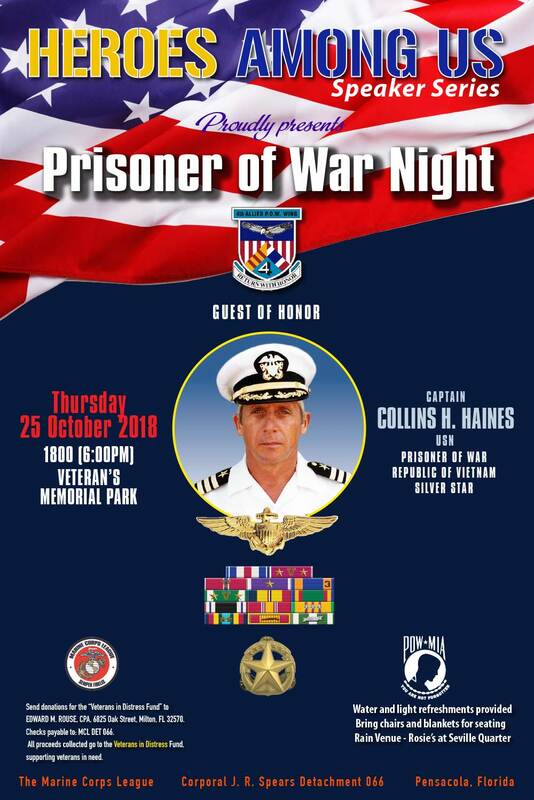 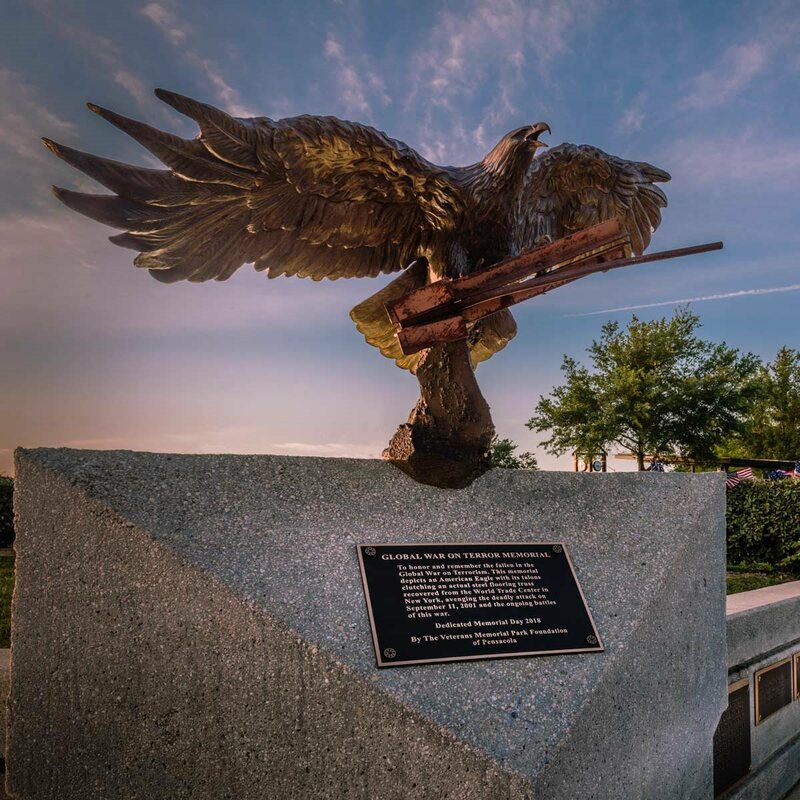 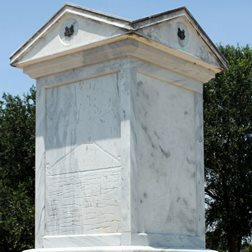 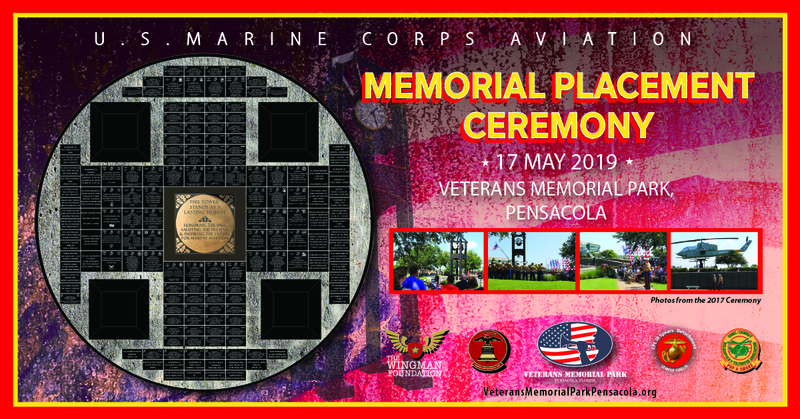 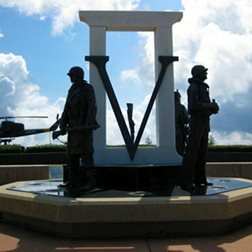 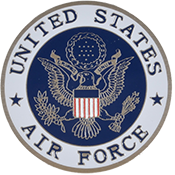 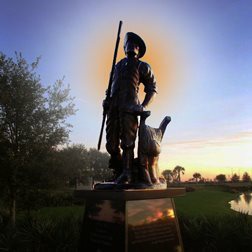 On May 17, 2019, at 6:45 p.m., the Veterans Memorial Park (VMP) Foundation of Pensacola will host a memorial ceremony for Marine aircrews and other military service members who died in the line of duty while serving with Marine Corps Aviation units.